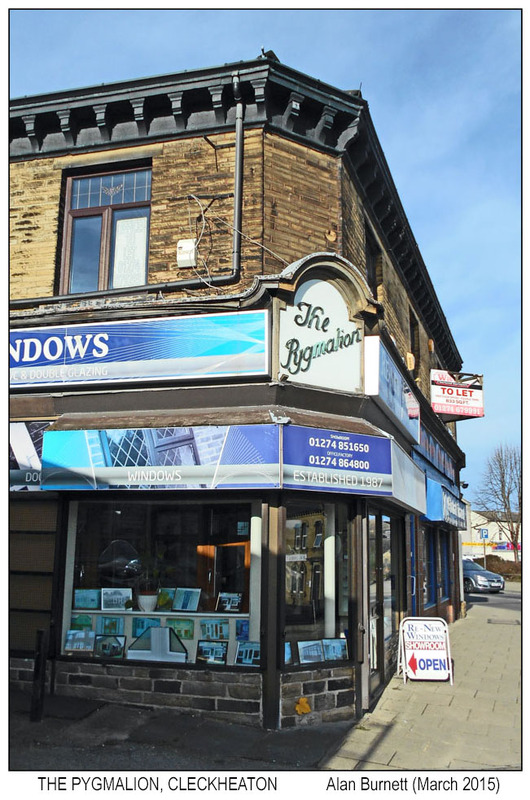 Now it is a double glazing shop, before that it was a travel agents, but what was it when it was given it’s name – The Pygmalion? In classical mythology, Pygmalion was a sculptor who fell in love with a statue he had carved. A clothes shop, perhaps.